Be My Guest is a song of invitation by the Abuja based Gospel artiste, the song tells us how much God loves us and His willingness to call us out of the way of sin into his marvellous light. 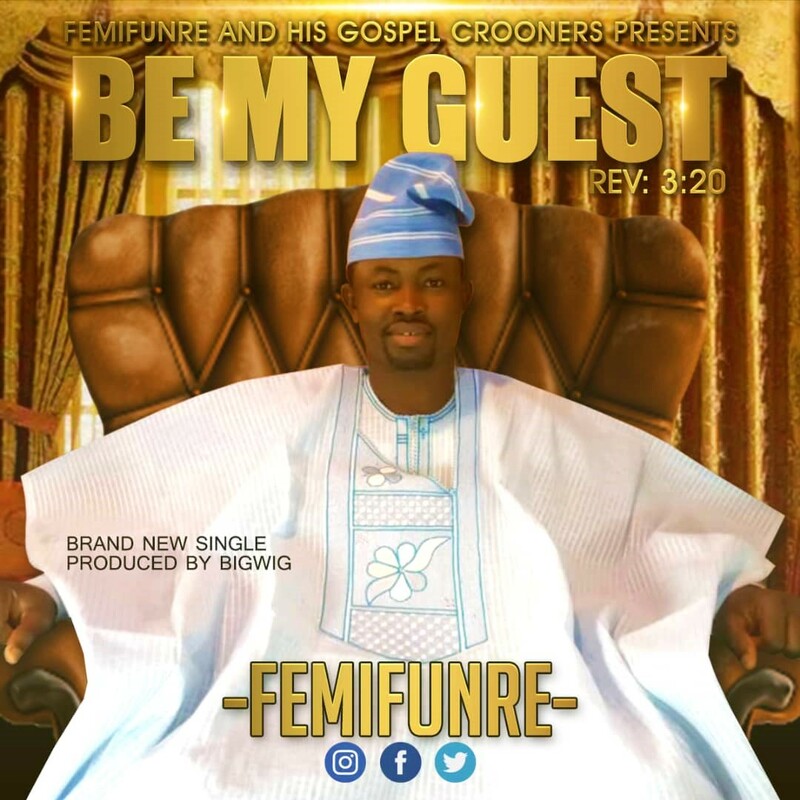 “Be My Guest By Femifunre is a song of salvation, the best invitation is the one that really comes from your heart. Nevertheless, there are many invitations you did not make with your mouth but actualized by your wrongdoings (sin). The best thing is to get rid of them because they can only result in destruction.